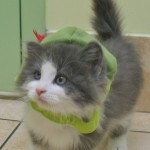 At the Summeridge Animal Clinic located in Thornhill, Vaughan, we have three beautiful, cuddly, cute and lovable bundles of fur ready to be adopted by the general public. 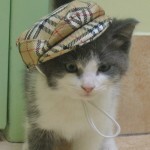 These three kittens are playful, rambunctious and entertaining. 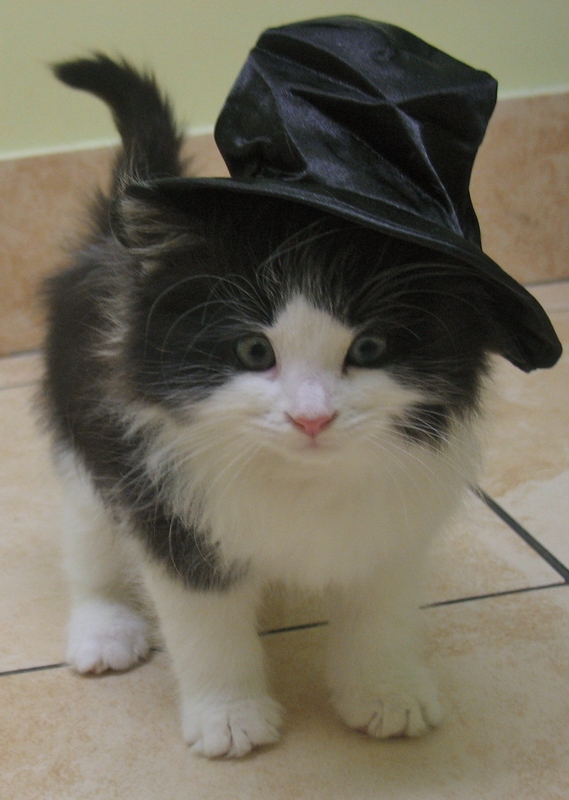 Harry, is a black and white long-haired kitten with a distinctly somewhat stunned look. He loves to play, chase his toys and wrestle with his brothers. Like all kittens, he enjoys a warm cuddle and lots of TLC. 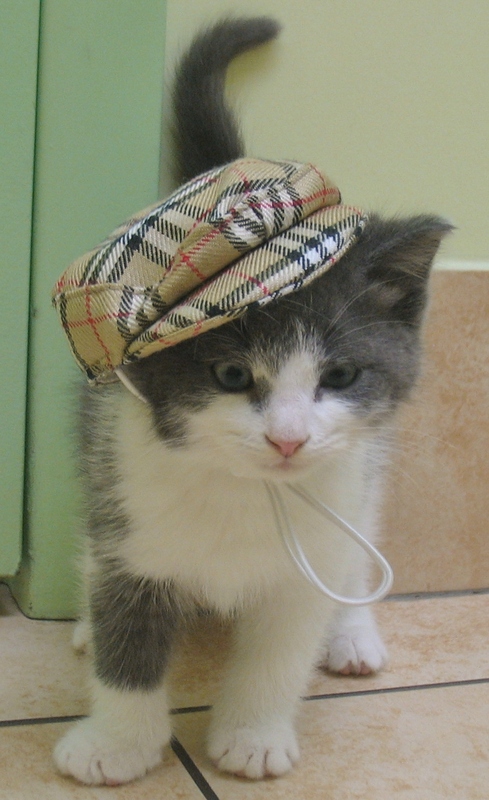 Neville, the smallest of the three brothers, is a grey and white short haired kitten. At first Neville was extremely shy and reserved but he has grown up and now can easily keep up with his two larger brothers. He pounces, chases the other two and enjoys playing. He has become more vocal with time and loves to be cuddled or sitting in someone’s lap. 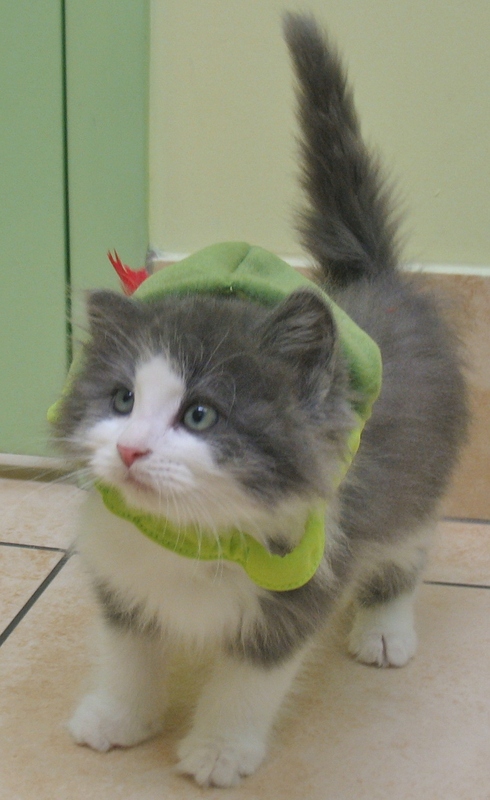 Draco is a long-haired grey and white kitten and sweet as honey gentle as a lamb. 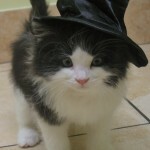 He is our poster boy for our “Friend Me” section on our Summeridge Animal Clinic Facebook page. While he also likes to play, pounce and run like any kitten, he also enjoys a warm lap and a good cuddle. Each of these kittens would make a great addition to any family. They have been socialized, handled a lot and exposed to barking dogs and other “scary” sounds. Please open your hearts and contact us if you wish to adopt one or more of these cuddly creatures. Check out our Summeridge Animal Clinic Facebook page for more information and pictures!